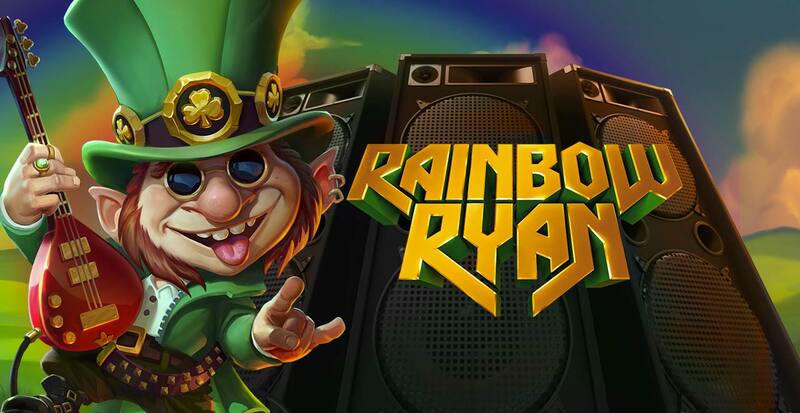 This new game is set on the big stage in Ireland with a rock-loving leprechaun named Ryan, so at least you’ll have the luck of the Irish on your side. He’ll do his best to help you find your own pot of gold as you rock a six-reel slot with 4096 ways to win, an exciting bonus feature and an abundance of opportunities to get free spins. Don't let this pass, play our online slot casino today! You can learn more about online slot games from Yggdrasil Gaming. Leveling up – Each tile blasted rewards you with one point towards the next level up (not including Nebula or Jackpot tiles). Upon reaching the required points you will progress to the next level. Nebula Stones – There are four types of Nebula Stones each with a different range of rewards; Common, Rare, Epic and Mythical. They are granted upon successfully blasting a cluster of Nebula Stone tiles. 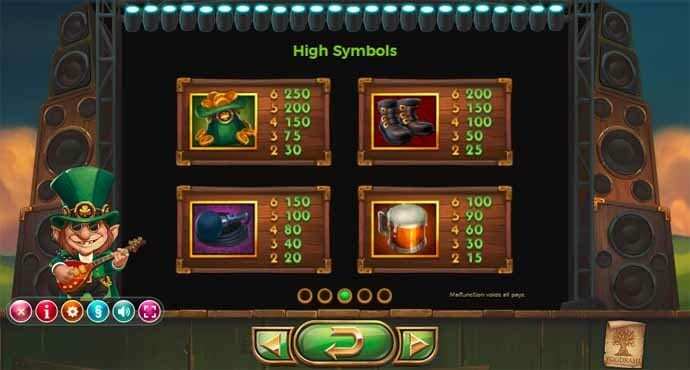 Once earned they are then stored in the players inventory until levelling up to the next level where they are then exchanged for monetary rewards. Second Chance Feature – This may be randomly activated on non-winning games and trigger one free game for the player. This feature cannot be triggered again while playing a second chance game. 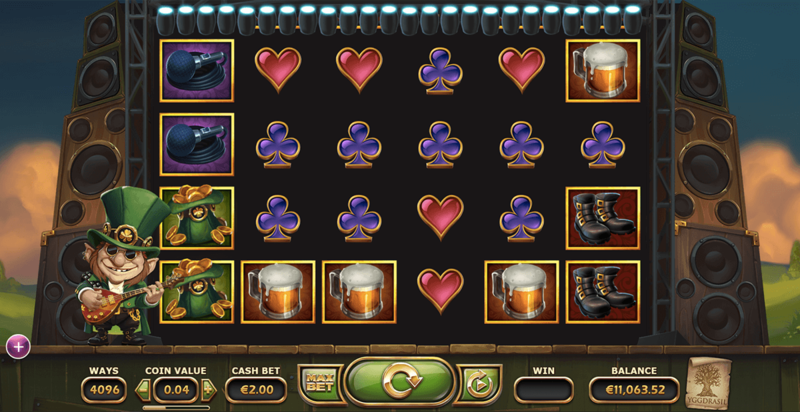 Jackpot Feature – Blasting a cluster of jackpot tiles will grant a reward equal to x1000 the bet value.